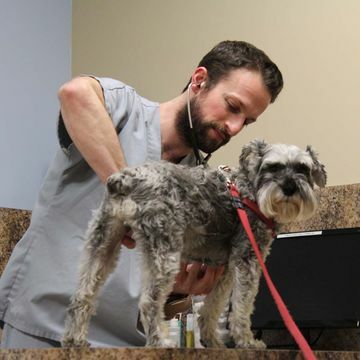 Over 25 Years of Emergency Veterinary Care: Since 1992, Niagara Veterinary Emergency Clinic has served Niagara Region pets and pet parents with round-the-clock emergency care. Let’s face it; emergencies never seem to happen at convenient times. If your furry companion is sick or in pain, can you see yourself waiting until morning for relief? If your regular vet can’t fit you in right away, do you have to wait another day for care? Of course not, and you don’t have to. 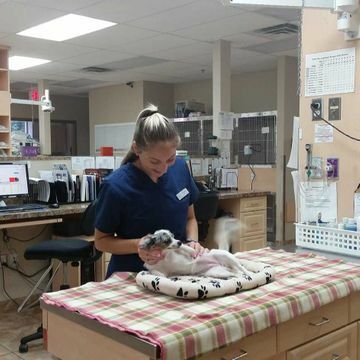 Any time of day or night; any day of the year, bring your pet to Niagara Veterinary Emergency Clinic in Thorold for compassionate care and quality emergency veterinary services including triage, diagnostics, treatment, and surgery for small animals in Niagara Region. We are partners with over 30 member clinics across Niagara and provide seamless service to their clients. Many of our clients are referred by these partners who direct them to call us for emergency veterinary services after-hours or when they’re not available. However, we also welcome clients from non-member clinics, those without a regular veterinarian, and people visiting from outside the area. If you need emergency care, choose the clinic trusted and chosen by over 30 local vets. 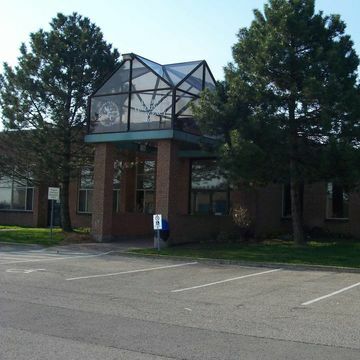 Our pet hospital and veterinary clinic has served the Niagara Region since 1992. We offer emergency pet surgery and other emergency services 24 hours a day! Some of the pet emergencies we treat involve toxicity, dog fights, broken bones, foreign body ingestions, or being struck by a car. We also treat pets with medical conditions which may become unmanageable over time such as pancreatitis, seizures, or diabetes, to name a few. Call Ahead. We’ll be Ready! If your family pet needs emergency care, depend on the veterinary clinic trusted by other vets that’s always open – the Niagara Veterinary Emergency Clinic in Thorold. Remember; it’s always best to call ahead so we’ll be ready for your pet’s arrival. Over 25 years in Niagara Region providing 24/7 emergency veterinary medical and surgical care for your pets. View images of our 7,000 square foot facility and the pets we’ve treated here. Call us before you visit our after-hours emergency veterinary clinic so we can be ready.